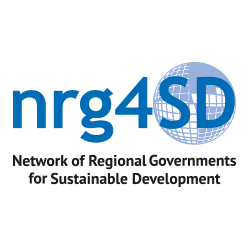 The Local Authorities Major Group gathers a number of networks of local and sub‑national governments working on sustainable development policies and programmes that are willing to engage in the international negotiation processes. Through its links with the Global Taskforce it reaches all relevant networks (thematic, regional and global) working for local governments internationally. In UN wording, "Local Authorities" includes local and regional governments, and cities and their associations. Our constituency is also referred to as "local and sub‑national governments". 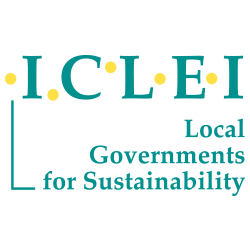 Global Taskforce members ICLEI, nrg4SD and UCLG are the Organizing Partners for the Local Authorities Major Group, and work to link up the constituency with the UN. 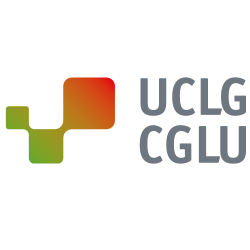 UCLG facilitates the flow of information between the LAMG and the Global Taskforce members and gathers inputs from them to develop position papers and statements for the negotiations. UCLG also ensures wide representation of local and regional authorities through the GTF.